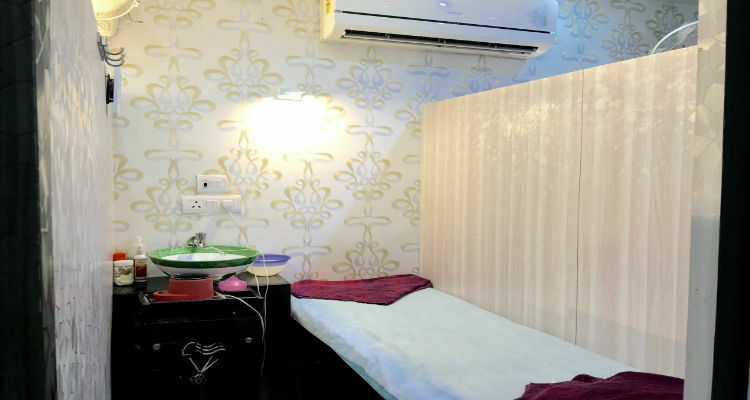 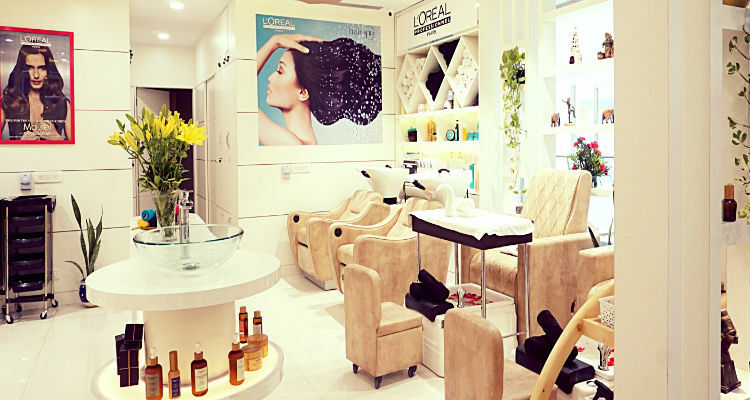 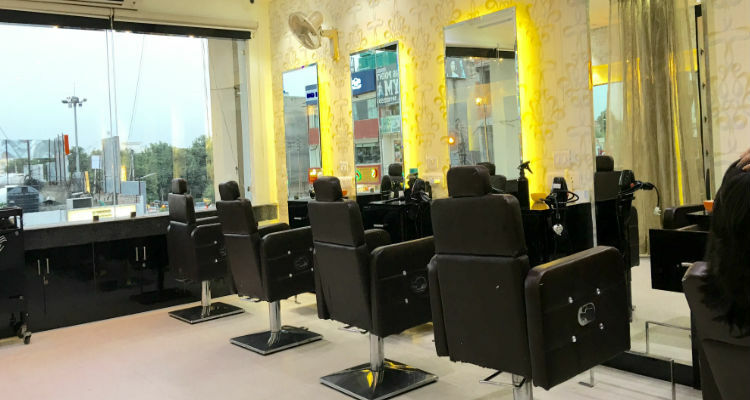 Are you looking for salon in Gurgaon nearby to your locality? 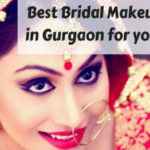 Checkout the below list! 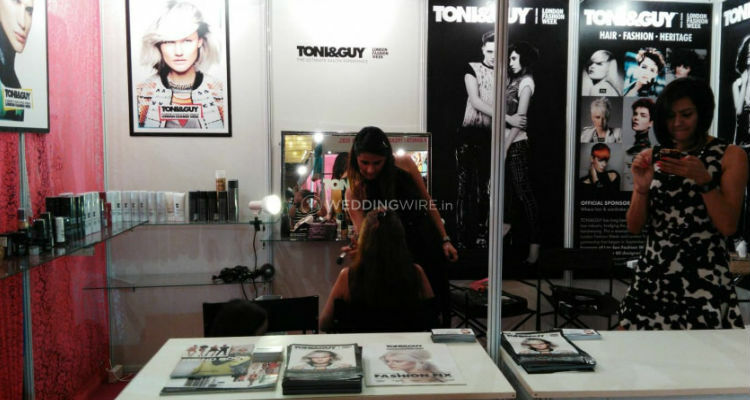 Wedding Season is just round the corner and you might be prepping up for the last minute hair and beauty services. 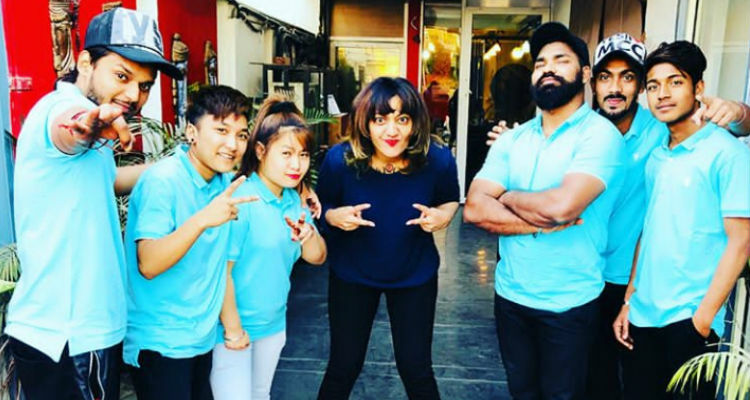 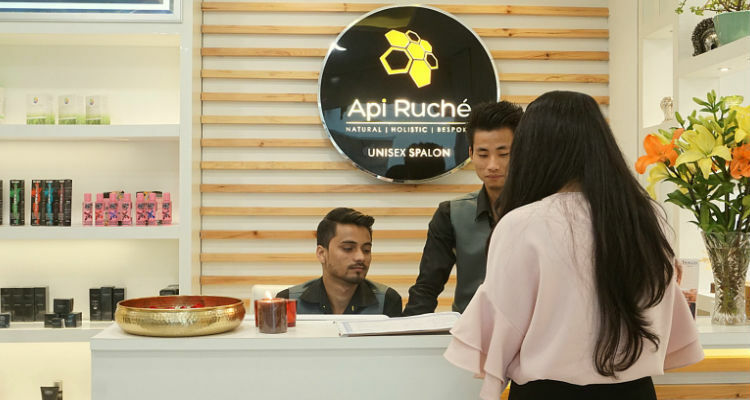 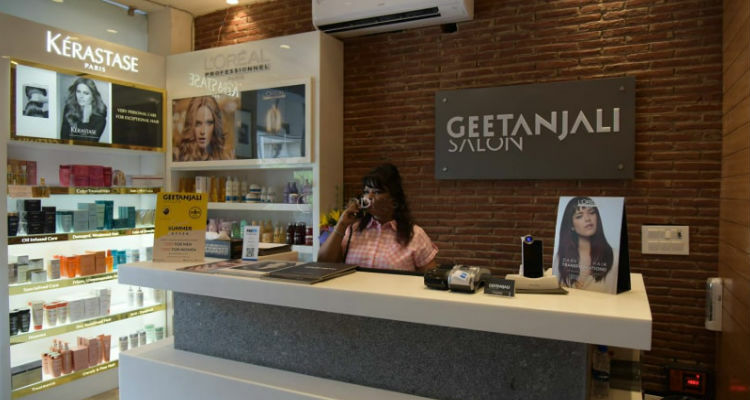 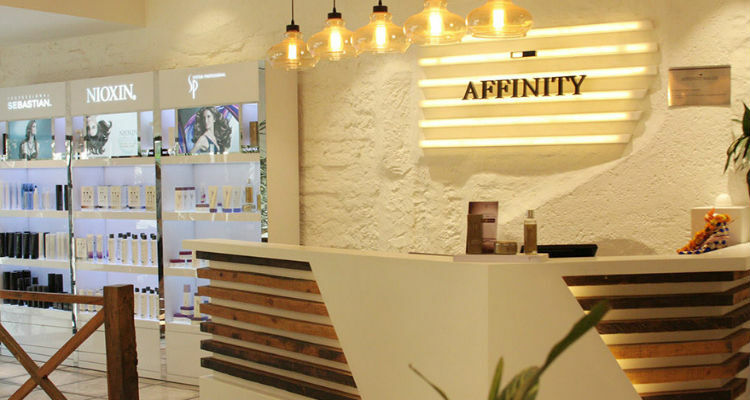 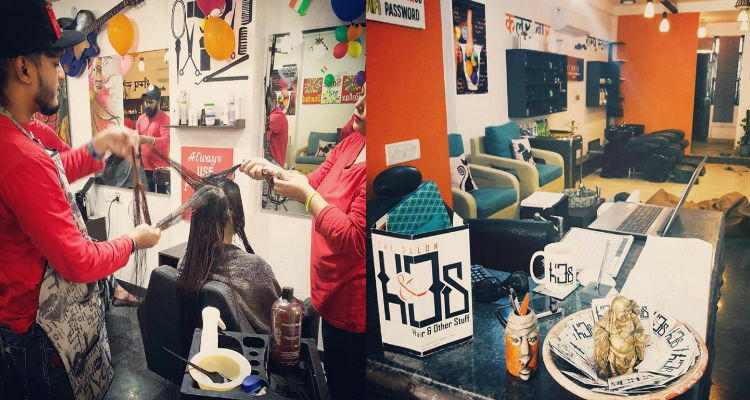 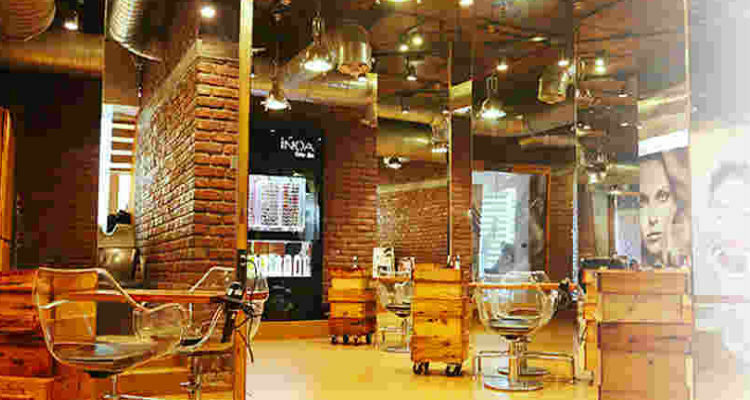 Worry not you can visit the below salons for perfect hair and beauty services in Gurgaon. 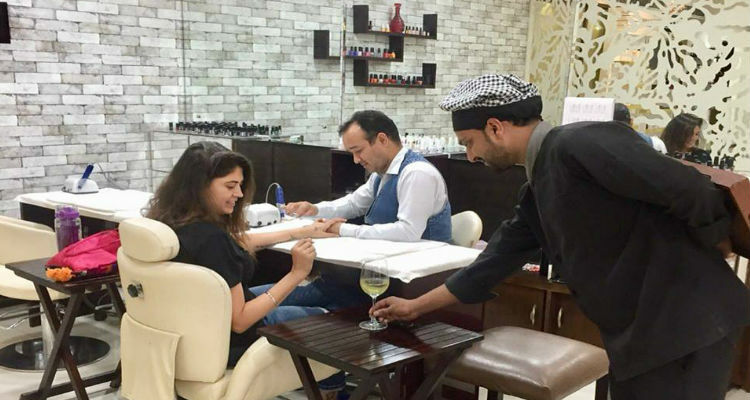 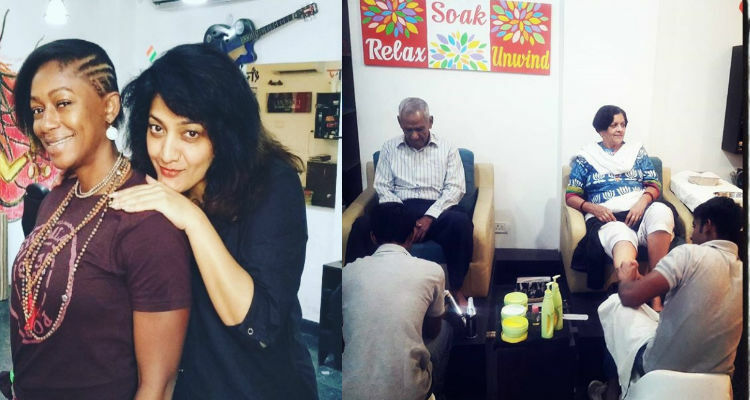 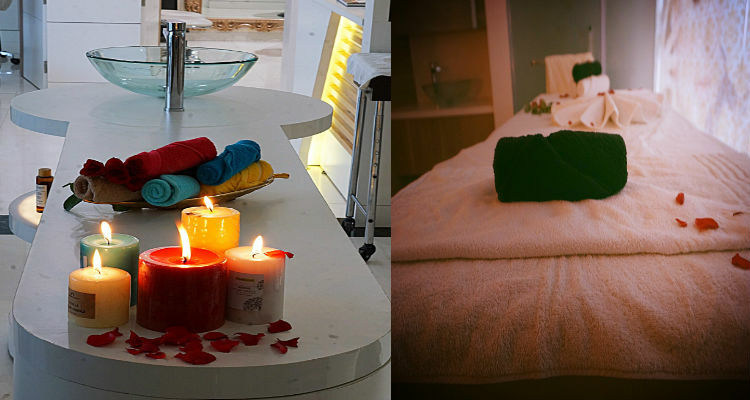 *Hands & Feet stuff – Pedicures, Manicured, Head & Shoulder massage. 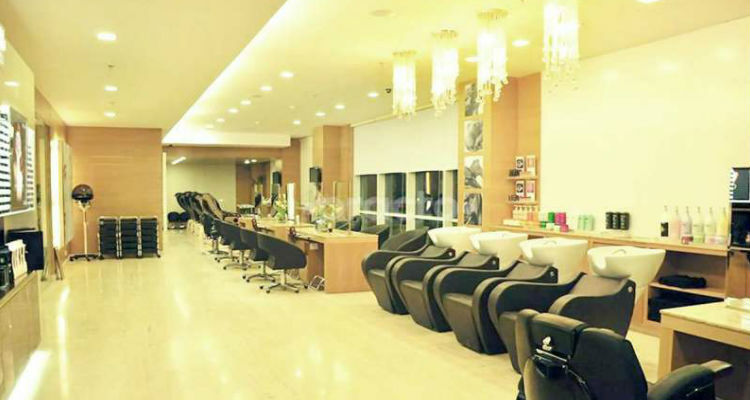 *Nail stuff – Extension and Nail Art. 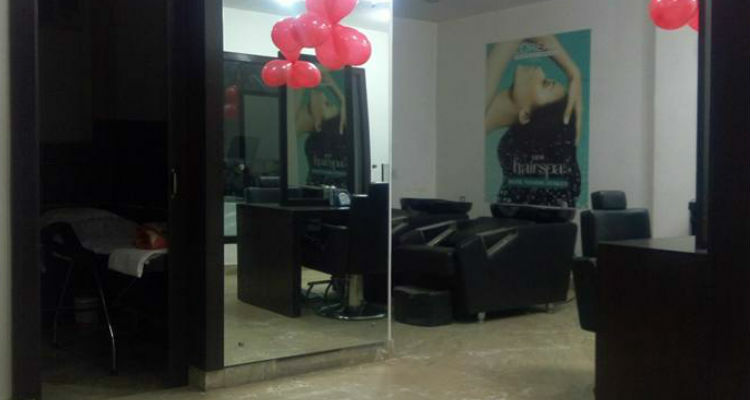 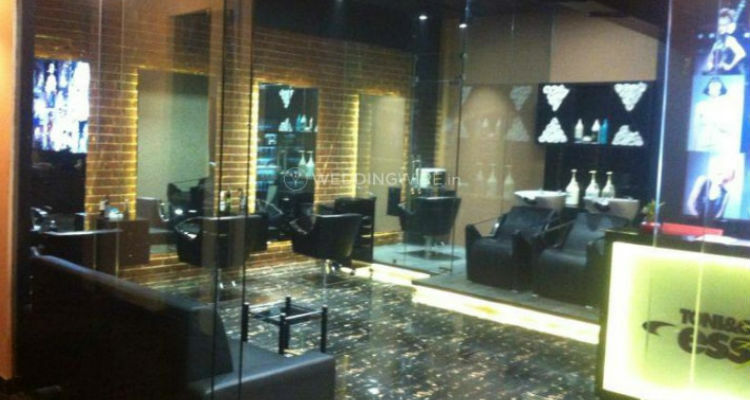 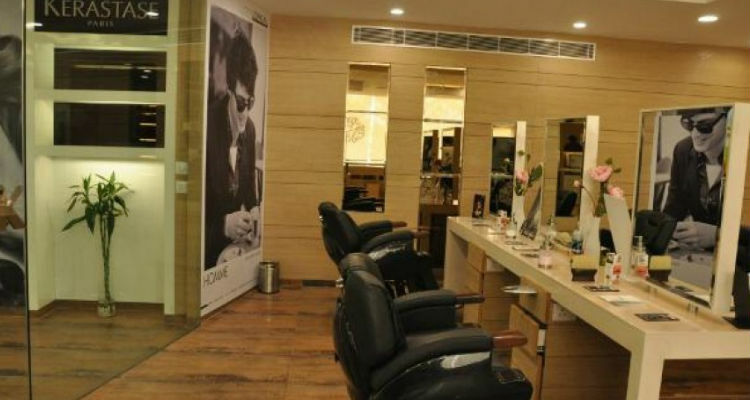 Address of the Salon – A 26/5, Golf Course Road, DLF PHASE 1, Gurgaon- 122002. 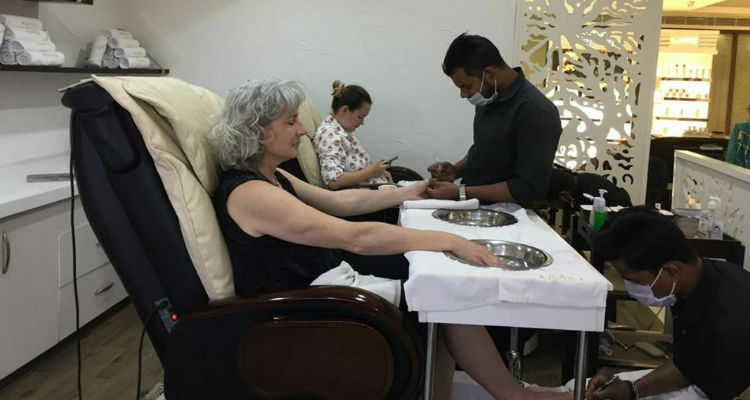 Hope the list sounds interesting. 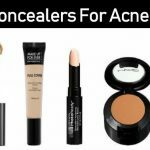 If you know anyone who can be a part of the list then comment below.